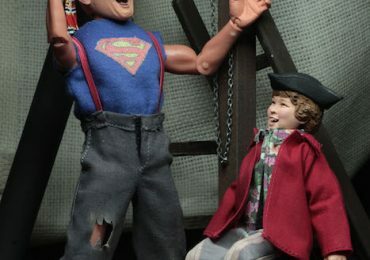 NECA Retro Bob Ross & Goonies! 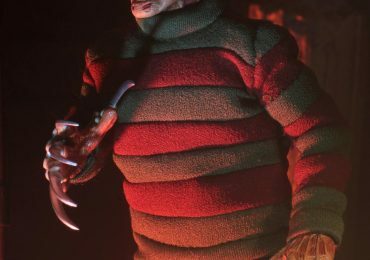 NECA Retro Style A New Nightmare Freddy Krueger! 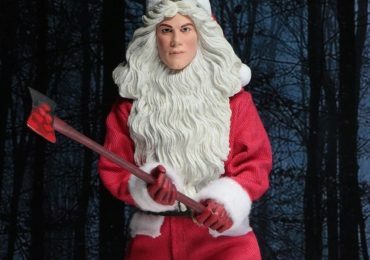 NECA Retro Silent Night, Deadly Night Billy Available Now! 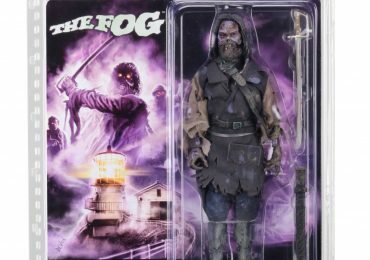 Final Packaging for NECA Retro The Fog Captain Blake.